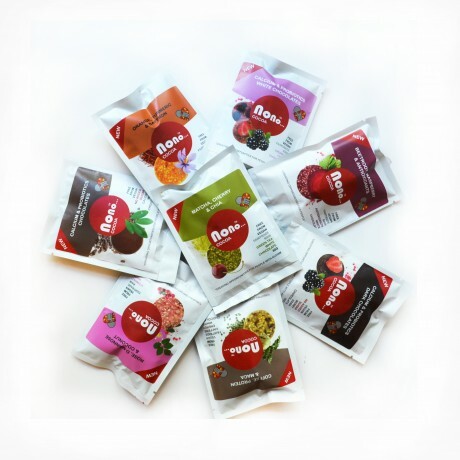 These little treats are made with micronutrients which are rich in minerals, vitamins and antioxidants. 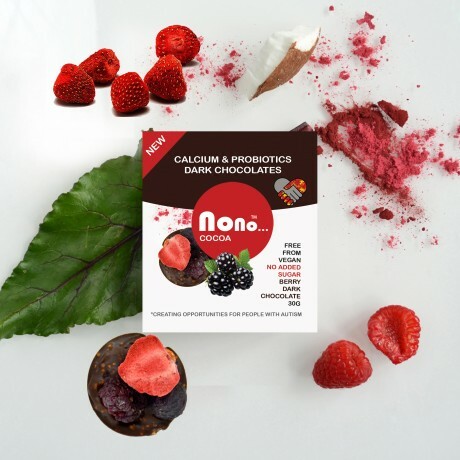 For example, one bag of Nono Cocoa Raspberry and Beetroot chocolate snacks contains 2 medium beetroots. Without the messy fingers. 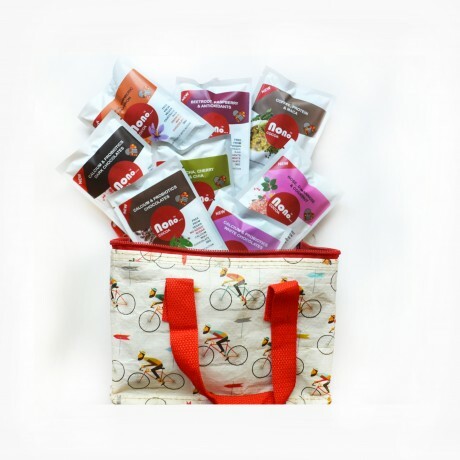 Perfect: on-the-go, for travel, lunch box, handbag, for Vegans, Coeliac, people with Allergies and food sensitivities, on lowFODMAP diet, Foodies and anyone who understand the connection between what we eat and how we feel. Proudly: natural, universal, zero waste, making social impact by offering work opportunities to people with autism and supporting charities. Dark, Raw chocolate can be very good for us, but the added sugar is an issue for many. 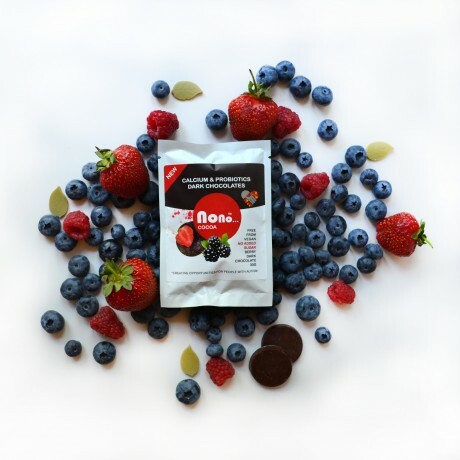 Nono Cocoa dark chocolate is suitable for diabetics as well as people with allergies and coeliac. With every pack sold we are able to offer more places to your people who would otherwise be excluded. Produced in facility that doesn’t handle gluten, dairy, nuts, egg, sesame Handmade in small batches, lovingly and with care by people with autism in our London based kitchen.